Take the looks of your Jeep Grand Cherokee to the next level - a level higher than land, you might say - with the Mopar Overland Chrome Grill from JustforJeeps.com. 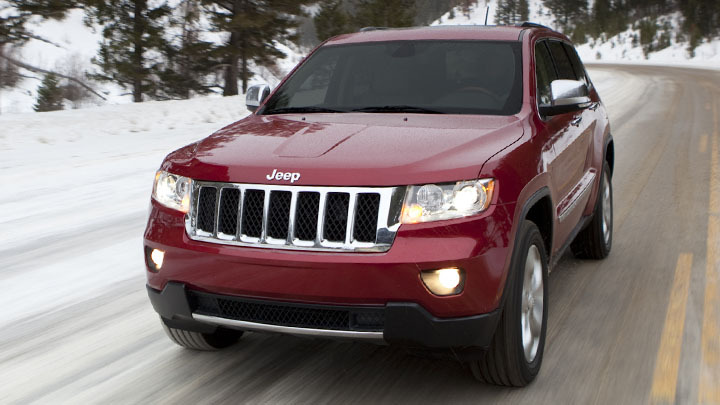 It's the ideal way to customize your Grand Cherokee's front end. Compatible with Grand Cherokees manufactured from 2011 forward, the Overland Chrome Grill is designed to meet Chrysler durability standards, and is also suitable for the Laredo and the Limited models. The Overland Chrome Grill gives your vehicle a stylish leg up on the other four-wheel-drives on the road.